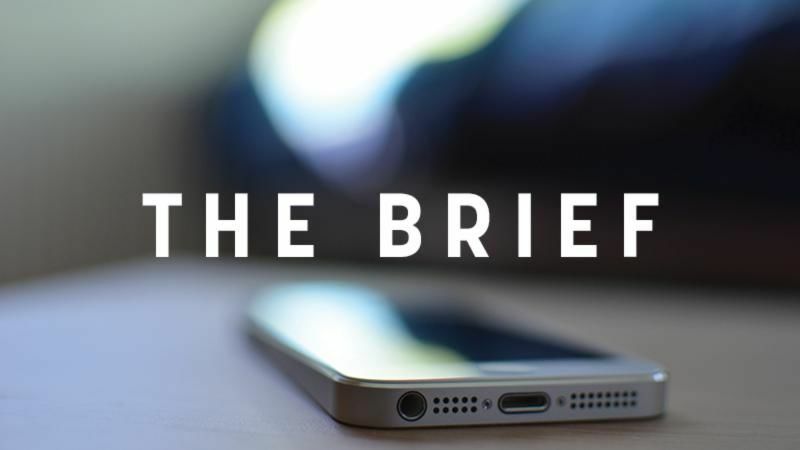 The Brief : Paris agreement – two years on, EU gone? Two years ago today, 196 countries signed up to what was hailed as the landmark Paris Agreement. But on its second anniversary, is the EU still able to claim leadership when it comes to climate action? Today, the Commission published its contribution to the Climate Summit organised by French President Emmanuel Macron in Paris. The grandly titled “Action Plan for the Planet” listed ten “transformative initiatives” in which the Commission is providing support: from financing research in clean energy, to leveraging private capital for the green transition, to advising coal and carbon-intensive regions, and so on. “We, Europeans, have long been the world leaders in the fight against climate change,” the Commission congratulated itself. But most observers saw it as a rehash of the Commission’s current commitments, which, as is already widely known, are not enough to deliver on the promises of the Paris Agreement. The current EU target of reducing GHG emissions by 40% by 2030 (compared to 1990 levels) is insufficient to hold warming well below 2oC, let alone the 1.5°C limit. But the EU has been tight-lipped on upping its ambition – something all signatories of the Agreement will start doing at next year’s follow-up summit in Katowice, Poland. It has also failed to reform its flagship program on trading emission permits (ETS) in any significant way – and under pressure from coal-intensive Poland, it gave generous amounts of free-emission permits, allowing emissions from coal to continue without any environmental safeguards. On transport, responsible for over a quarter of EU GHG emissions, the bloc ceded to carmaker pressure and proposed a mere 30% reduction in emissions from transport by 2030 (from 2021 levels) – compared to 40% advocated by NGOs and 60% demanded by Green MEPs. It also failed to set a compulsory quota for zero-emission vehicles, a measure which would have boosted the adoption of electric vehicles. On the energy transition, the Commission’s proposed target of 27% renewable-sourced energy, far from being ambitious, is much lower than what the sector itself could deliver, and even EU energy boss Maroš Šefčovič has acknowledged that a higher target would be “affordable”. After Donald Trump announced his intention in June to pull the US out of the Paris Agreement, world leaders have tried to double down on their commitments. But deeds say more than words, and the EU’s real stance on climate action seems to be settling for the lowest common denominator. The EU’s renewable energy targets is “not on the table” in next week’s energy council. Meanwhile, EU member states could backtrack on linking up their power grids, a move that could further create bottlenecks and hamper the uptake of renewables. The head of the UN’s environment program warned that “we cannot afford to wait until our oceans are transformed into a plastic swamp”. Read our interview. EU Court of Auditors slams greening measures in the common agricultural policy as ineffective. MEPs voted down a proposal forcing EU broadcasters to share content across borders through online streaming platforms, limiting this to news. Finance ministers in the five largest EU economies have warned US authorities that Trump’s draft tax reform could have “major distortive impact on international trade”. Meanwhile, EU foreign ministers pushed a renewed aid for trade strategy. New study shows Brexit will hamper UK’s growth for a decade under most probable trade scenarios, and trade unions across the continent call for a workers-friendly Brexit. The EU finally tabled proposals on how the bloc will negotiate future trade deals with Africa, the Caribbean, and Pacific states, and approved a ‘landmark’ trade partnership with Kazakhstan. After a cabinet reshuffle, the new Polish government looks much like the old. EURACTIV Poland reports. After the French fries scare (which are really Belgian, by the way), the media blew up another food-related EU controversy: a kebab-ban. But it’s not really the case, as EURACTIV France reports. EU ministers will hold a debate on the way forward on migration policy, regarding both the EU’s external and internal borders.